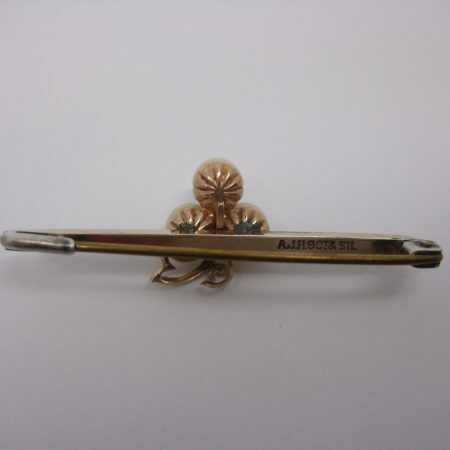 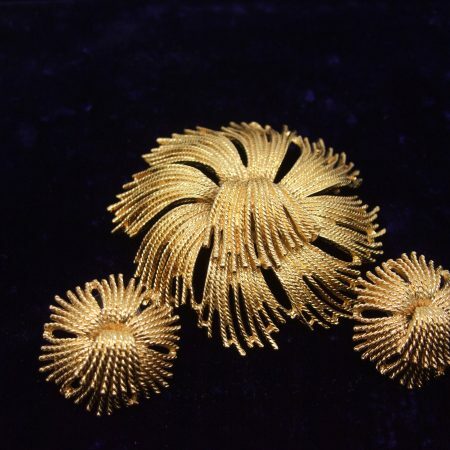 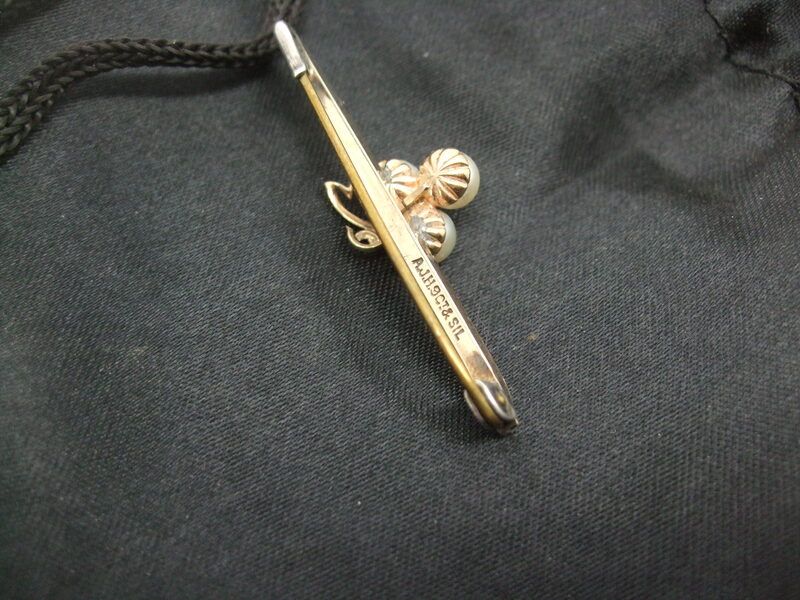 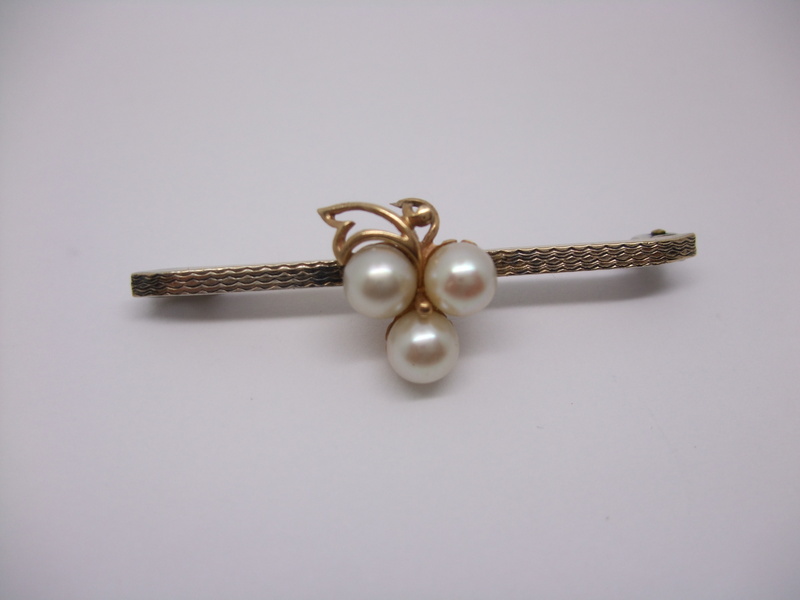 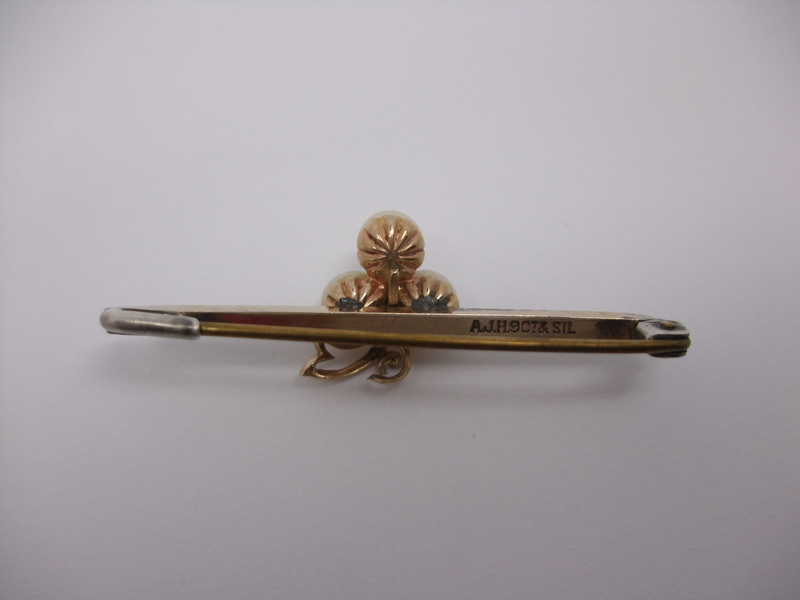 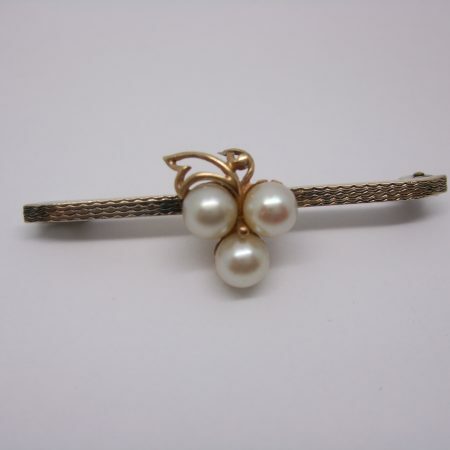 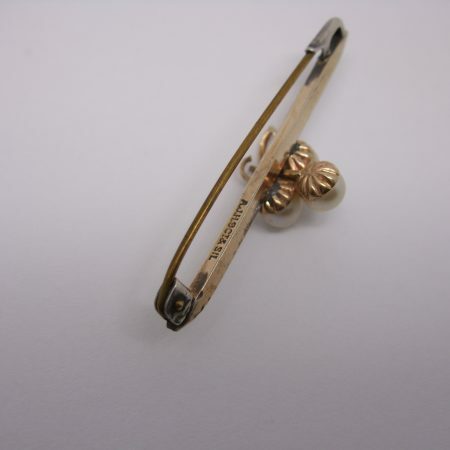 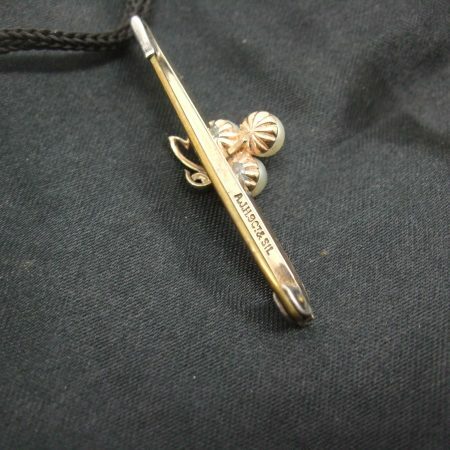 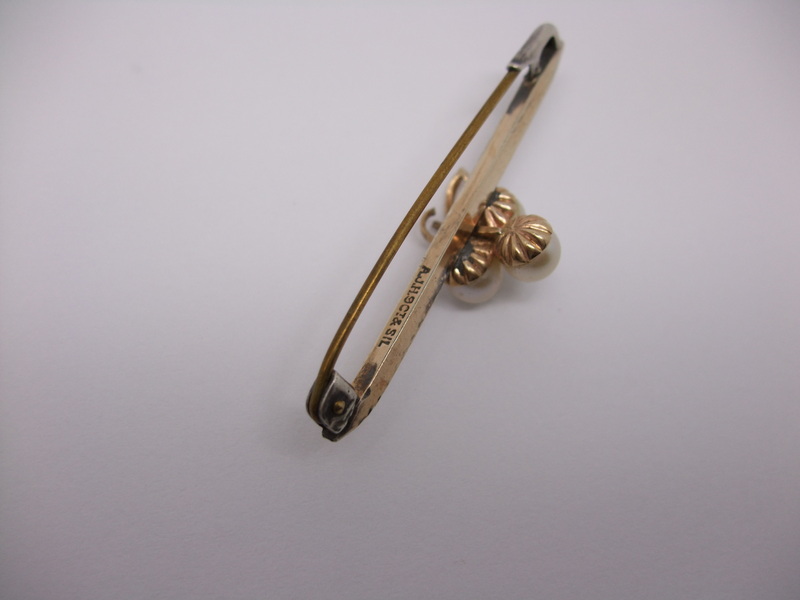 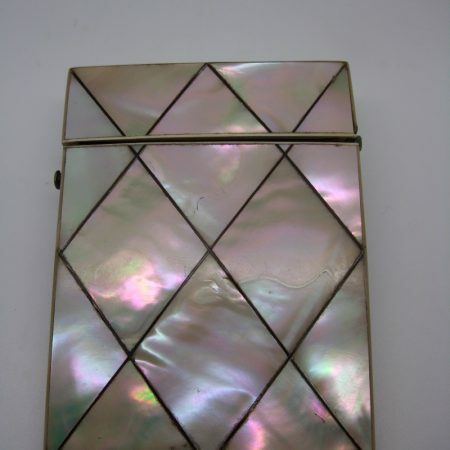 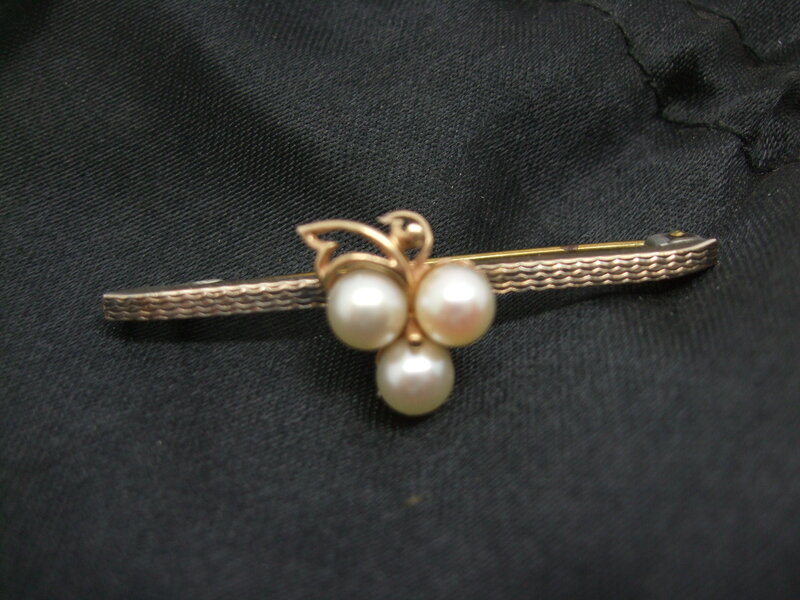 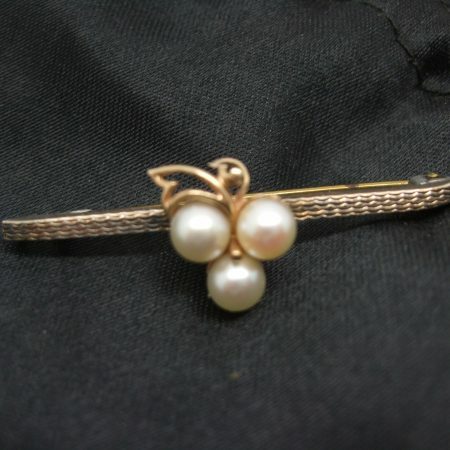 Lovely vintage bar brooch set with 3 pearls. 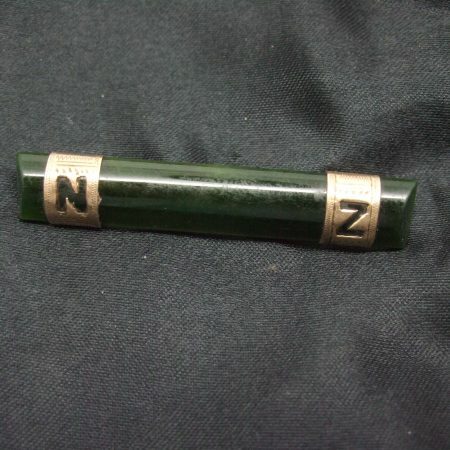 Stamped 9ct; silver AJH, Andy Hall c1960/1970. 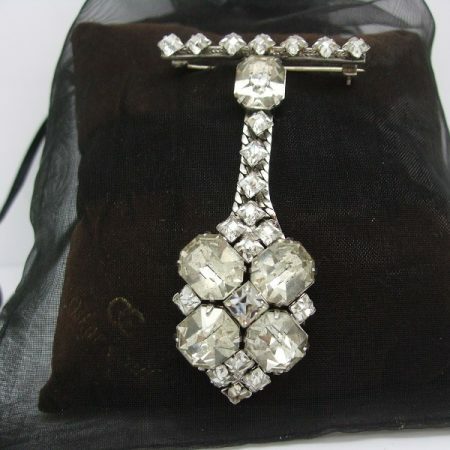 Good, clean vintage condition with secure pin.